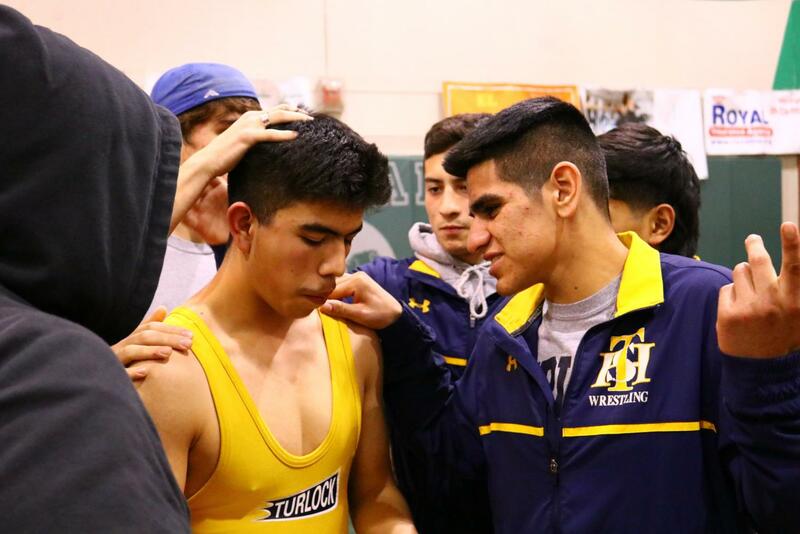 The Turlock High School wrestlers competed at their first wrestling dual meet of the season against El Capitan High School. 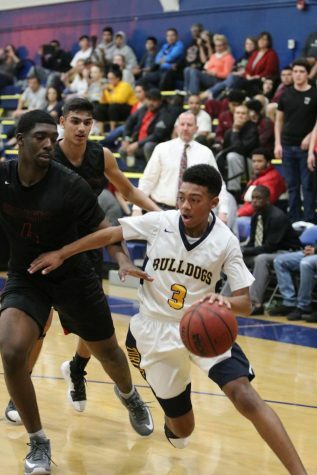 The Junior Varsity team won, but the Varsity team fell short of victory. The JV team has a mostly new lineup consisting of first-year wrestlers. This swift and overwhelming victory hopefully means this will be a good season for the JV team. The Varsity team was ultimately defeated, but not by a large margin. 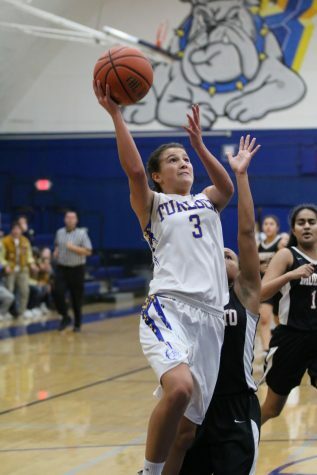 This was the first meet of the season, but THS is now in the CCAL league, which El Capitan is not a part of. 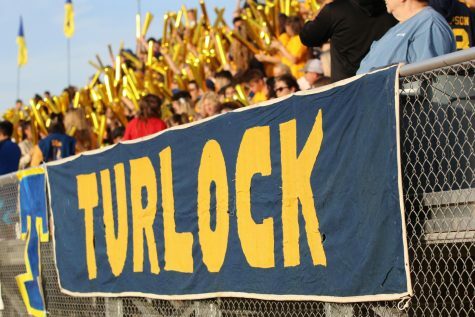 This means this meet will not affect Turlock’s league standing. 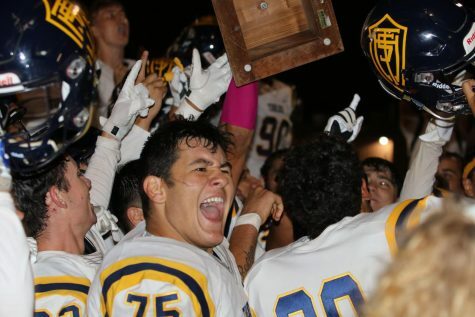 As the coach, Mike Contreras, put it, the beginning of the season “has no bearing on the end of the season.” Hopefully, the Varsity team is able to dominate the rest of the teams in the CCAL league.